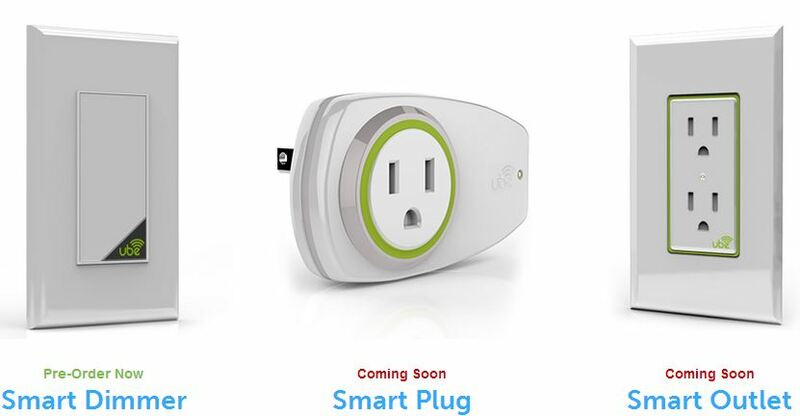 Via Kickstarter, an interesting Austin-based startup company called Ube that is developing WIFI-enabled dimmers, outlets, plug adapters and of course, the corresponding control apps for mobile devices. The team behind this looks to have quite a bit of experience in the home automation world. I’m especially interested that they are putting their weight behind WIFI, as opposed to ZigBee. The common argument is that ZigBee is a mesh-topology, which lends itself better to distributed devices spread throughout a house, while WIFI devices have to connect back to the router. But the disadvantage of ZigBee is that you have to buy a ZigBee gateway, which adds expense. I also like a bit of their product design: A capacitive multi-touch interface on the dimmer switch itself. If a user is advanced enough to want a WIFI-connected lighting system, they might use these gesture-based shortcuts. Everyone else though is typically too lazy/clueless to figure out that functionality.